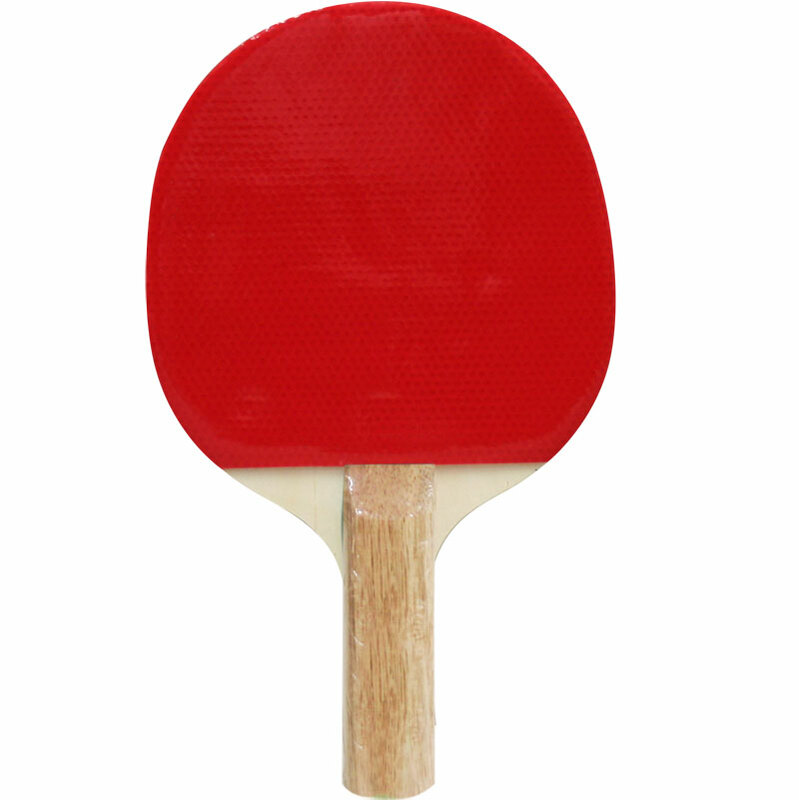 Specially designed for use in schools and clubs the Schildkrot ® Reversed Table Tennis Bat is an ideal bat for beginners been introduced into the game of table tennis and recreational play. Strong 5 ply blade with straight plain wooden handle. Red and black reversed smooth rubber. The cosmetics of this bat may vary, some have plain handles.